On Collaboration Things Wizkid Speaks On Futureing Duncan Mighty - SWANKYLOADED OFFICIAL BLOG. 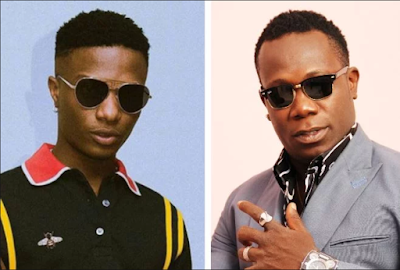 Wizkid who showed up with Port Harcourt’s first son on stage last night at his Made in Lagos concert, told the 20K concert lovers who turned up that he begged Duncan Mighty for collabo on Fake Love. This disclosure is coming after the controversy the hit song sparked, with many claiming that he ‘resurrected’ the veteran singer’s career, while many threw such claims to the bin.